I hold a Master of Science (Psychotherapy) and a professional Postgraduate Diploma in Psychotherapy from Dublin City University, Ireland. 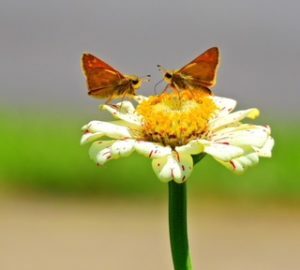 This highly professional training ensures that I have the necessary skills to deliver Integrative Psychotherapy, Cognitive Behavioural Therapy, Psychodynamic Therapy, Systemic Family Therapy and Couple Therapy to my clients. I am a fully accredited member of the Irish Association of Counselling and Psychotherapy (IACP) and I work within the ethical framework provided by this organisation. I have also been garda-vetted in accordance with IACP ethical procedures. In addition, I hold a Batchelor of Education degree from Carysfort College, Dublin and have previously worked as a primary teacher for many years in Dublin. I have also been garda-vetted in accordance with IACP ethical procedures. I provide counselling and psychotherapy services to individuals, couples, families and children in my private practice. My current work involves supporting those who present with a wide range of issues including anxiety, depression, eating disorders, suicide ideation, bereavement, work-related stress, school related issues (staff or children), relationship issues and many more. I am one of a few psychotherapists in the west of Ireland to have reached a master’s level in psychotherapy. My training in Cognitive Behaviour Therapy (CBT) ensures that I am one of the few therapists in Co. Mayo offering this evidence-based therapy which is proven to be very effective in dealing with such issues as anxiety and depression. My own life experience coupled with my work with clients has provided me with a deep insight and a practical view of the problems that people face in their personal and professional lives. 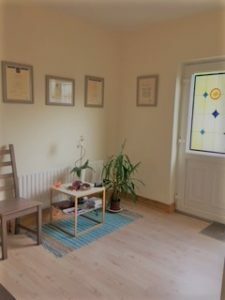 Issues such as anxiety, depression, the death of a close family member, emotional distress, separation, panic attacks, obsessive compulsive disorder, hyperactivity, school refusal and many more issues that affect your mental health negatively can be worked through together with my guidance and support within the safety and security of the therapy room. I was conferred with a Master of Science by Research in November 2017 and my thesis was based on my own research proposal pertaining to the “Demand and provision of school counselling in primary schools in Ireland”. 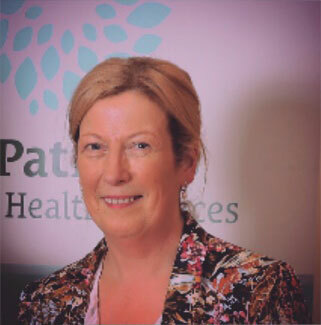 This unique, nationwide research study was a joint DCU and St. Patrick’s Hospital venture. DCU Research team members included Dr. Rosaleen McElvaney, Dr. Evelyn Gordon and myself, Deirdre Judge. 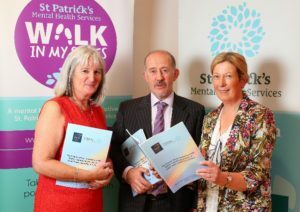 The resulting report, the Primary School Counselling Study, was launched by the Office of the Ombudsman for Children in St Patrick’s University Hospital, Dublin on 20th June 2018. It was a privilege to present this research in Oxford University on 22nd Sept. 2017 during the Society for Psychotherapy Research UK and European Conference. I engage in regular continuous professional development courses across a diverse range of disciplines to broaden my vision and enhance my skills. I have completed Applied Suicide Intervention Skills Training (ASIST) and courses in Transactional Analysis, Gestalt Therapy, Attachment Issues, Attachment in Adoption, Adolescent Interventions (Bronagh Starrs), Sand-tray Therapy, Trauma-Focused CBT (University of North Carolina), Understanding Dementia (University of Tasmania and Wicking Research Institute) and Body Mind Meditation (Louis Hughes).